Its “turnkey” appliances offer simplified setup with enterprise-class all-flash storage that anyone in your ROBO can setup in minutes at a lower cost than competitive hyperconverged solutions. Starting with a two-node, 4 TB appliance, your Atlantis Computing-based solution can grow with you. 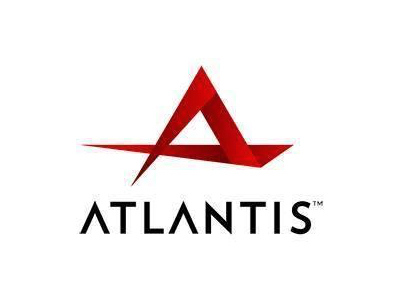 You can read my article on ZDNet about Atlantis Computing’s latest announcements and listen to the podcast. To find out more about how Atlantis Computing’s Hyperscale solutions can help your business, check out an in-depth article complete with supporting statistics and data: From the Field: Software Defined Storage and Hyperconverged Infrastructure in 2016. Atlantis Computing is also offering you a free ebook so that you can have a look into the building of a modern data center. Learn how agile IT principles and emerging data center services, such as software-defined storage and a hyperconverged infrastructure, will play an important role in meeting increasing business demands. Sign up to reserve your copy. Atlantis Computing also helps companies setup and manage virtual desktop infrastructure (VDI) implementations. If you want your VDI to work like you’ve dreamed it would without spending your company’s retirement fund to do it, check out Atlantis’ solutions for VDI. Disclaimer: This is a non-sponsored post. Sponsorship: If you would like to sponsor a post or have me review a product, contact me via Twitter @kenhess.